Sorry but we couldn't return any results for the filters you have selected, please edit the filter to try again. 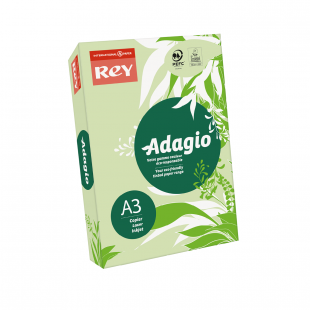 Take a look at our wide range of green office paper manufactured by Rey Adagio. 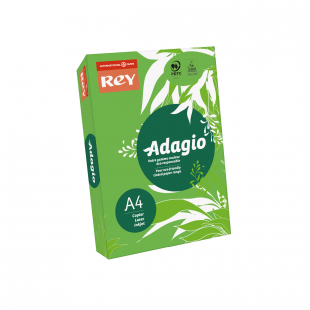 Each pack of green copy paper within this range is certified to PEFC™ and FSC® standards. Our selection of green photocopy office paper also meets the standards of ISO 9706 and EU Ecolabel. 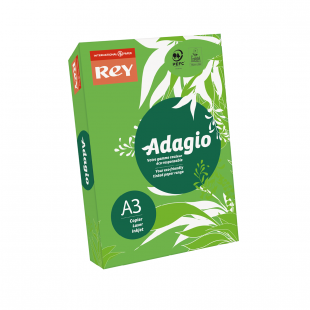 The manufacturers are environmentally conscious, using only pulp extracted from sustainable forests. Our selection of green printer paper is suitable for arts and crafts in schools or printing and organisational purposes in offices, and it may also be beneficial for those with dyslexia. Here at Papermilldirect, we pride ourselves on providing excellent customer services; this doesn’t stop when it comes to delivery either. Take advantage of FREE delivery on orders over £60. Orders placed that weigh over 1.5kg will be sent to you via DPD. For more information, take a look at our delivery page today. 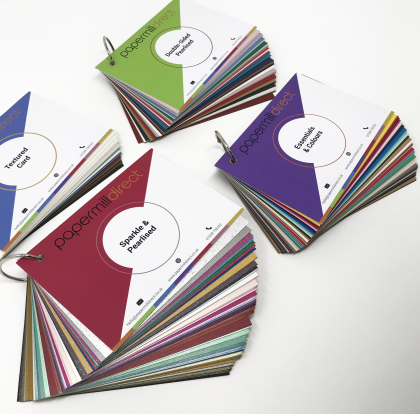 To complement your purchase of green photocopy paper, you may be interested in taking a look at our other craft supplies, such as calendars, adhesives, artist pencils and much more. 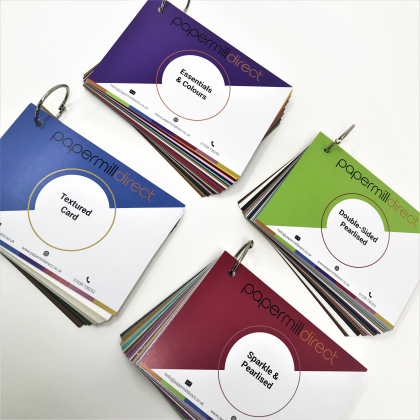 These supplies make a fine addition to any purchase of paper within our range and are perfectly tailored to assist in your craft making or office management. Papermilldirect is your first port of call for green printer copy paper. If you would like to know more information about a particular product within this range, don’t hesitate to get in touch with us today. Contact us by phone on 01539 735 252 or by sending your enquiry using our simple online contact form, and we will get back to you as soon as possible. We look forward to hearing from you.